The good news is according to the National Highway Traffic Safety Administration (NHTSA) the number of traffic deaths fell by 4.5% from 2009-2011. The bad news is that the number of hit-and-run deaths over that same period increased 13.7%. Here in Florida, hit and run accidents are becoming an epidemic. While the NHTSA says one of five pedestrians killed on the road nationally are from hit and run accidents, in Florida that number increases to three of five. 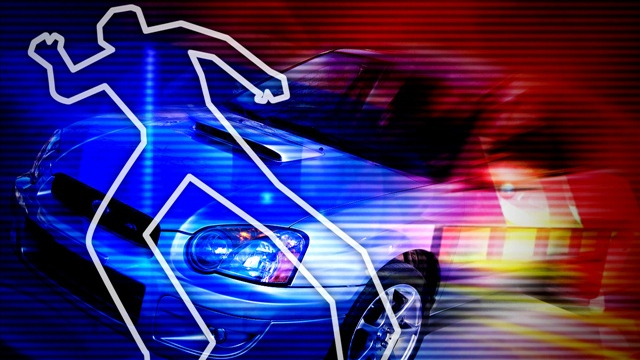 The Florida State Patrol says that in 2012, there were almost 70,000 hit and run accidents in total. Miami-Dade County leads the way, accounting for almost 13,000 of those incidents. Neighboring Broward County has the second highest amount. Why does Florida have so many hit and run incidents? Well, the weather is certainly a factor. There are more cyclists and pedestrians out enjoying the warmer temps but there are other factors. The states with the highest hit and run incidents have the most illegal immigrants. As such, they may face deportation if they are discovered and may feel they have nothing to lose in fleeing. There is however another large contributing factor. Many have felt that current laws in the state create an “incentive to flee”, because there is no current mandatory sentence for fleeing the scene, but there are manadatory penalties for DUI’s. Because of these current laws, some impaired drivers may have felt like they too have nothing to lose in fleeing a scene, giving them time to lower their blood alcohol level. Now, in an effort to stem the rise in hit and run accidents in the Sunshine State, the Florida Senate has unanimously passed SB 102, known as the Aaron Cohen Life Protection Act. The legislation was named after a bicyclist who was killed in a 2012 hit and run accident which resulted in the driver getting a sentence of less than a year. The legislation provides for significant mandatory sentences in cases involving a hit and run driver. The Aaron Cohen Life Protection Act establishes a mandatory imprisonment term of four years for drivers who are convicted of leaving a fatal crash. This is now the same minimum sentence that is mandatory for DUI manslaughter in the state. The legislation also provides for a license revocation for three years and impose drivers ed requirements for those who leave a scene of an accident. The legislation eliminates what some have seen as the “incentive” for those drivers under the influence who are involved in a hit-and-run accident to leave the scene. The House version of the legislation, known as HB 183, which also has seen unanimous support on the House side, is in the Economic Affairs Committee.